Stroll along the coast in beautiful Essaouira. Spend some time at an argan oil women’s cooperative. 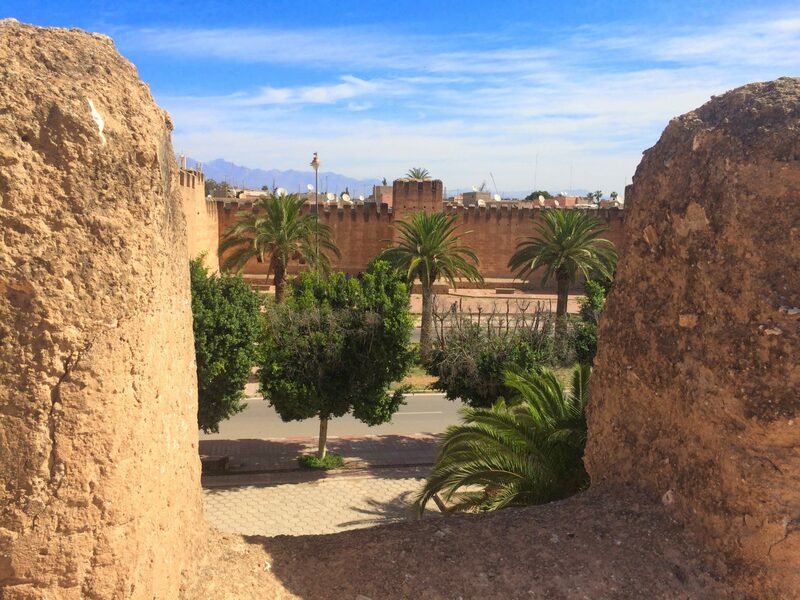 Climb the city walls of the Berber market town, Taroudant. Tour the 12th Century Timnal Mosque. Explore Rabat, Morocco’s capital city with its fascinating mixture of ancient and cosmopolitan. Soak up the easy-going culture of the city of Meknes and admire its Spanish-Moorish architecture. Explore Volubilis, a once prosperous 1st Century Roman city. 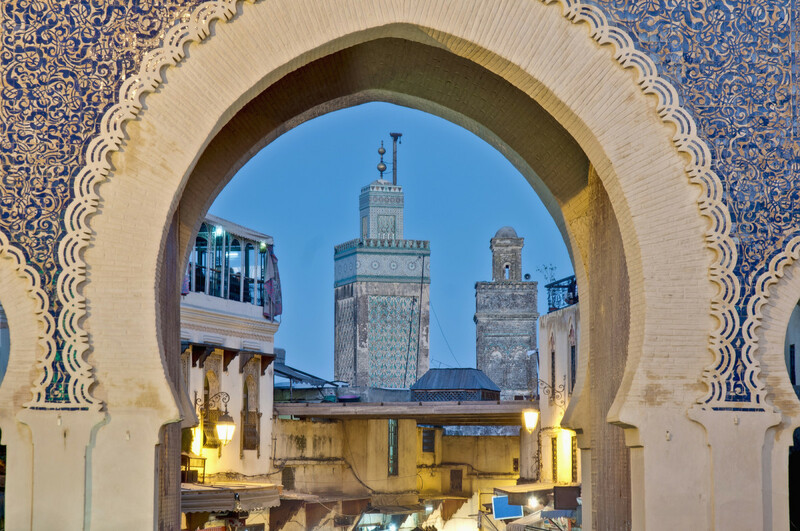 Tour the ancient medina of Fes, and get lost in the labyrinth of alleyways that have changed little in 1,000 years. 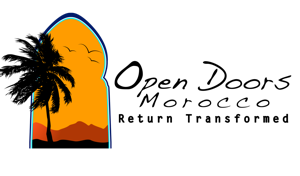 Journey through the Skoura Valley, a fertile oasis lined with palm groves, olive trees, and the ruins of kasbahs dating back to the 12th century. Follow the winding road down into the Dades Gorges and take in the stunning rock formations. 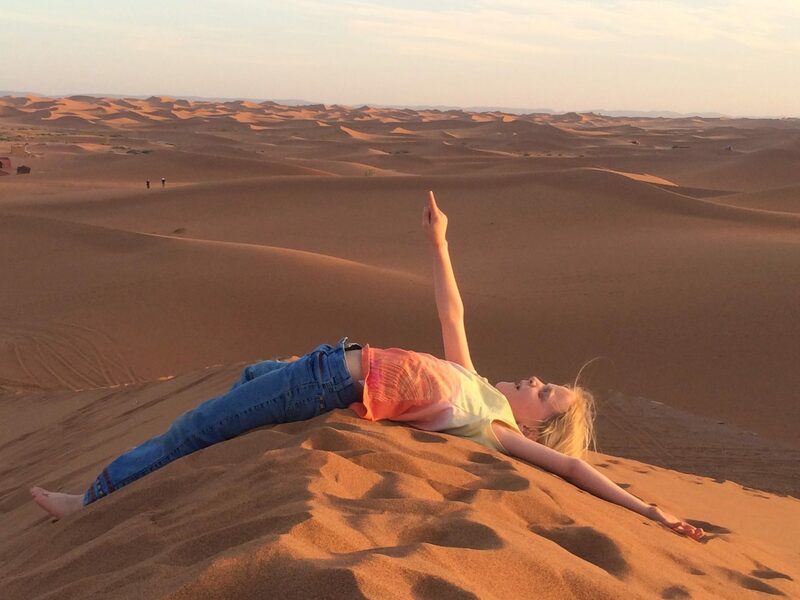 Photograph some of the most spectacular scenery in the south of Morocco. Trek by camel through land still inhabited by the nomadic culture. 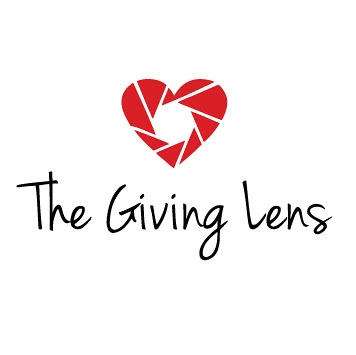 Journey across the scenic High Atlas Mountains stopping at will to photograph the breathtaking views. 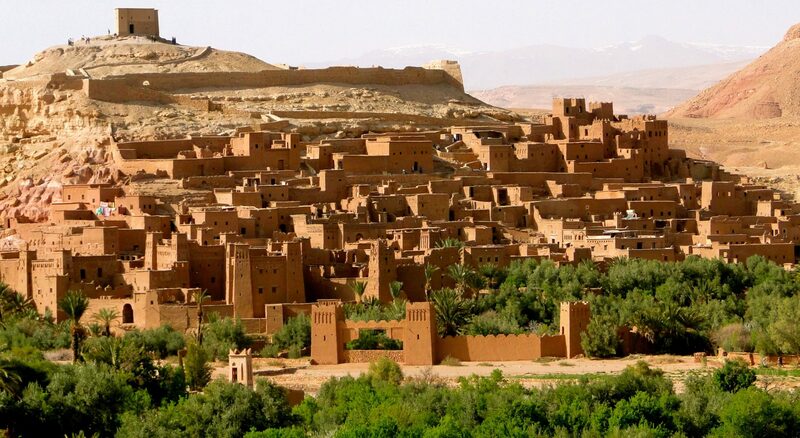 Explore the winding passageways of Kasbah Ait Ben Haddou. Travel off-the-beaten-path to Dimnet, a small village tucked away in the mountains. 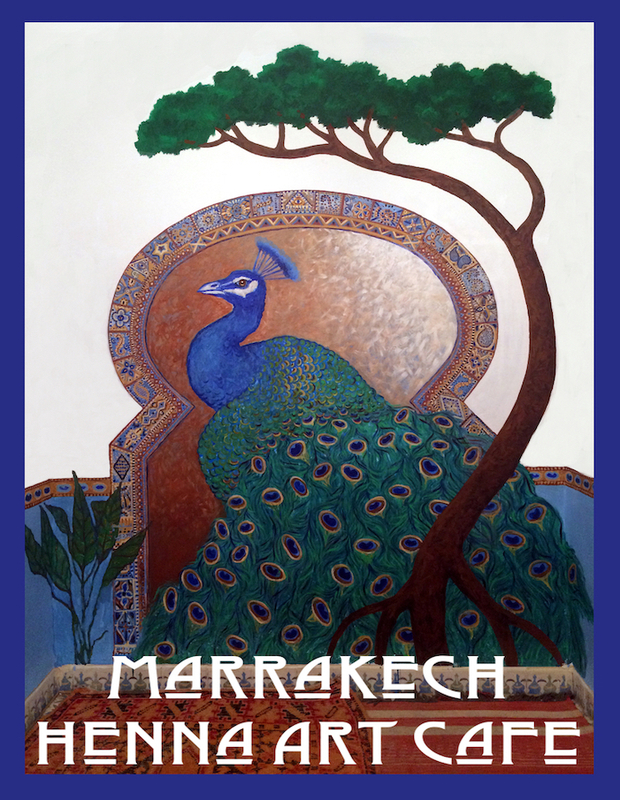 Encounter the warmth and generosity of the Berber people, the indigenous culture of Morocco. Photograph your way through the High Atlas Mountains. Meander through the winding passageways of Ait Ben Haddou, one of Morocco’s nine UNESCO World Heritage Sites. 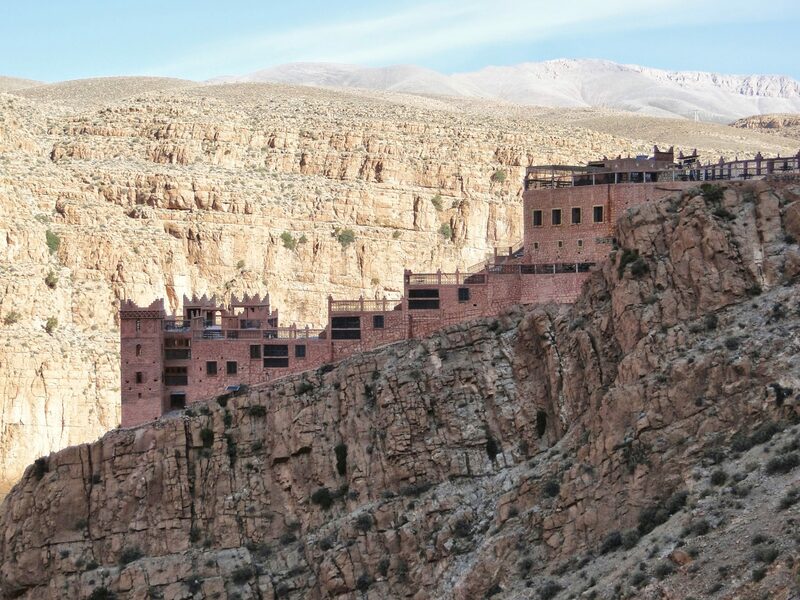 Travel through Berber villages to the stunning Dades Gorges. Observe the local culture at the market in Boumaine. Sleep under the stars in a nomad tent tucked away in the Sahara Desert.